Imagine this. 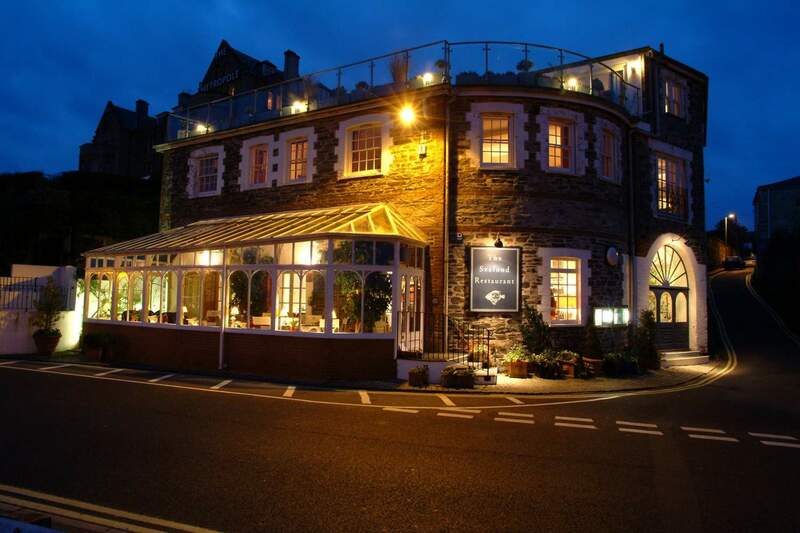 You’ve spent the evening wining and dining at Rick Stein’s Seafood Restaurant overlooking the harbour at Padstow. You’ve enjoyed delicious food, a glass or two of wine and lovely company and now all you have to do is… wander upstairs to bed. 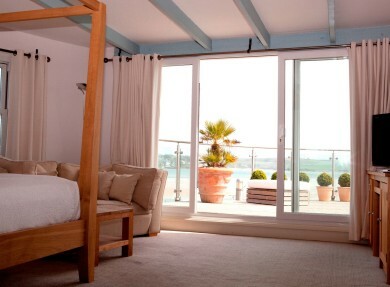 There are 16 bedrooms at the Seafood Restaurant and they come with a priority booking for guests for dinner. 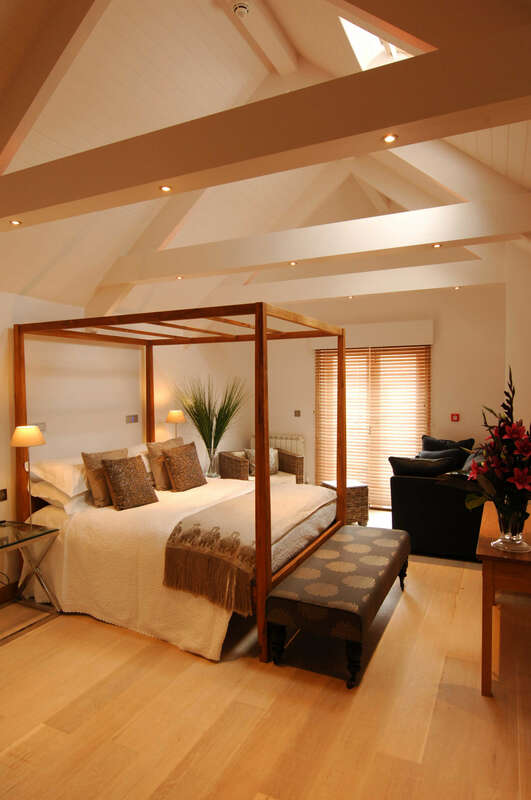 Designed by Jill Stein, the rooms within the bed & breakfast are universally beautiful and comfortable – crisp white bed linen, soft bath towels, Molton Brown toiletries and décor which echoes great waterside locations like New England, Cape Town or California. They range from the cosy and comfy rooms where you can expect good power showers, to larger rooms with beautiful baths and estuary views. 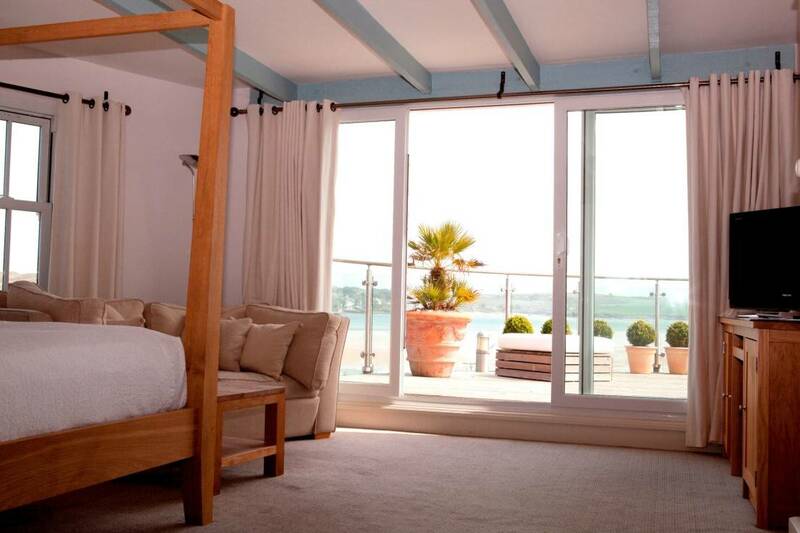 Best of all is the master suite which has its own private roof terrace overlooking the harbour and the estuary. 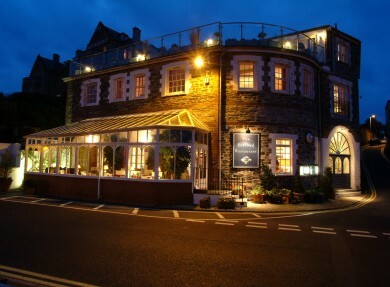 A truly beautiful place to stay in Cornwall. 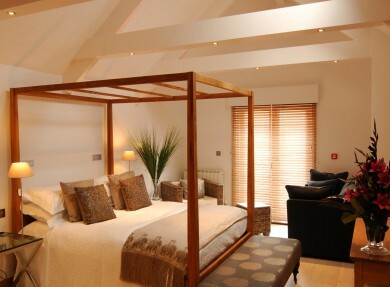 Prices from £124 per room per night – including breakfast. For more details click here. The cool, chic design of these charming light and airy rooms where the colours reflect the sky and the sea. A good night’s sleep followed by a hearty breakfast in the restaurant.